BBB Accredited Roofers are easy to find in London Ontario, however, they may not all be following the 8 standards of BBB Accreditation throughout their company. 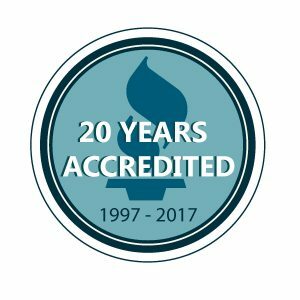 1st Choice Home Solutions has been accredited in London Ontario and the surrounding area since 1996 and are proud to be in our 20th year. Our commitment to continue to build trust within the company and with our employees will maintain while enforcing an open and transparent policy. We also carry over the transparency to our customers. We provide honest feedback on their home and the potential services they may need and disclose any issues that may arise. Advertising and Marketing for BBB Accredited Roofers in London Ontario can be competitive and sometimes the information can be misleading. We openly identify details regarding our locations, employees, liability and insurance and will never provide false information in any of our promotional material. 1st Choice will always respond to any concerns and disputes to any aspect of our company or policy. We always approach each business dealing with integrity and honesty, and never misuse any personal information provided to us. What does it mean to be apart of the BBB Accredited Roofers in London Ontario? We have provided another article that explains the importance of choosing a BBB Accredited Roofers. Find out more here. Looking to book an appointment? Click here.